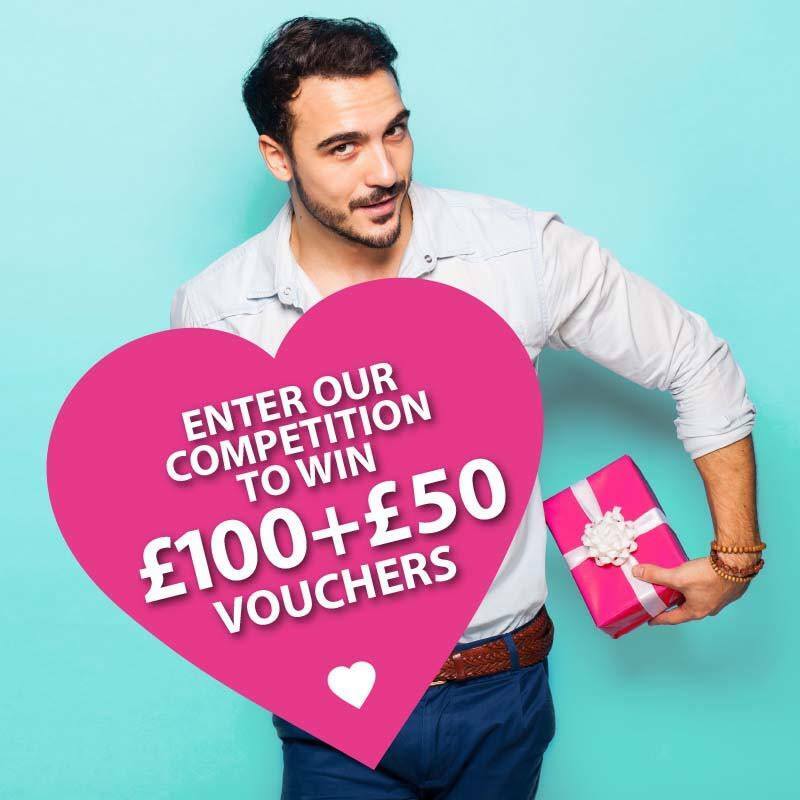 For a chance to win simply like and comment below telling us in 5 words your dream Valentines date. First prize will be £100 of Bloomfield Shopping Vouchers and the runner up will receive a £50 voucher. Competition ends the 12th of Feb and the winner will be picked at 10.00am.